Romadoria - See, Play, Prevail! 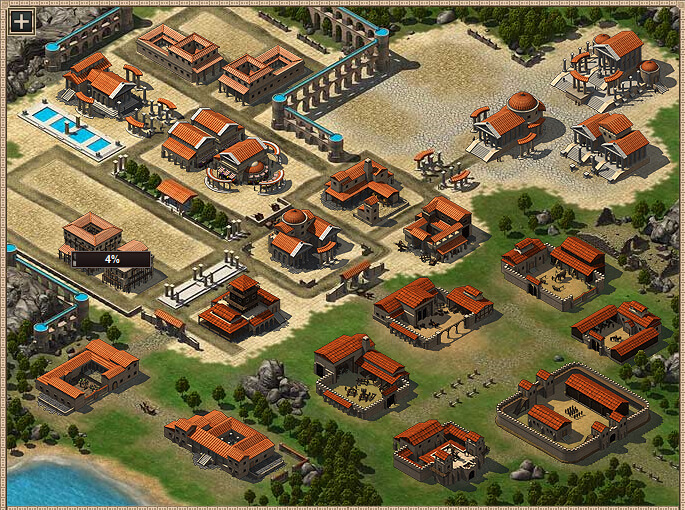 Live the history of the Ancient Rome as a ruler of your own nation in the free online strategy game, Romadoria. 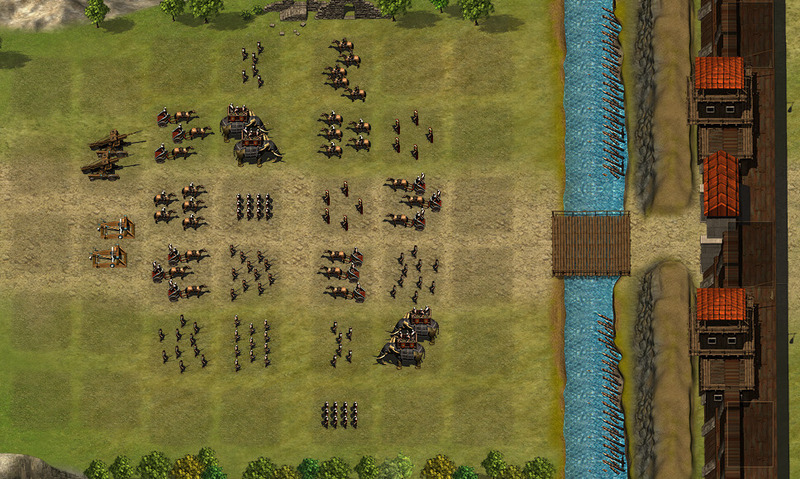 Follow us and explore, conquer and combat through the ranks to be the best General of history. 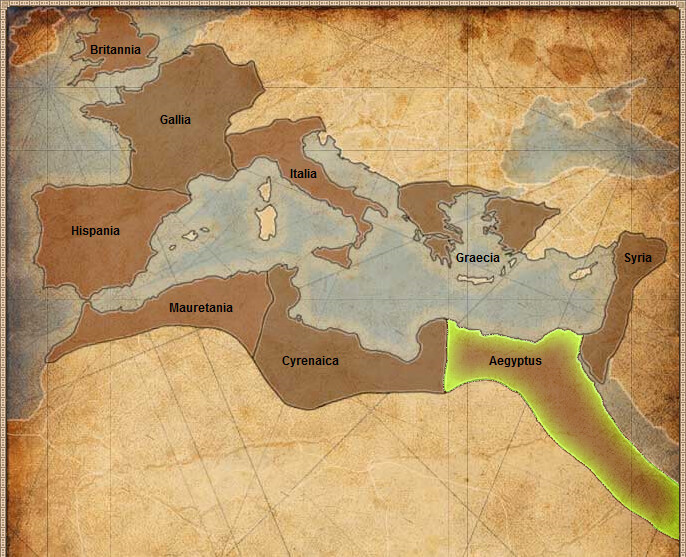 Seize a position of power, control the Senate and expand your own Empire through the borders of the old world. Send your armies to combat against thousands of players and develop the resources of your nation for future generations. 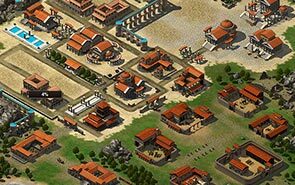 Romadoria, the strategy and building game in Ancient Rome, provides exciting challenges for Generals so they can build their own colony and look for diplomatic relations with other players. Join your friends in alliance and be the biggest clan for our game. 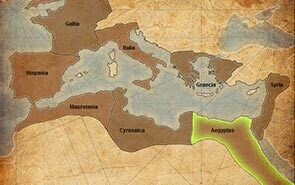 Do you have what it takes to rise from a modest ruler to the legendary Empero of the Roman Empire?